We believe in having the highest level of training for our Esthetics and Spa services. Please check out the links below to the Professional Beauty Schools that our staff at Trillium Day Spa have attended and completed at the Top of their class! 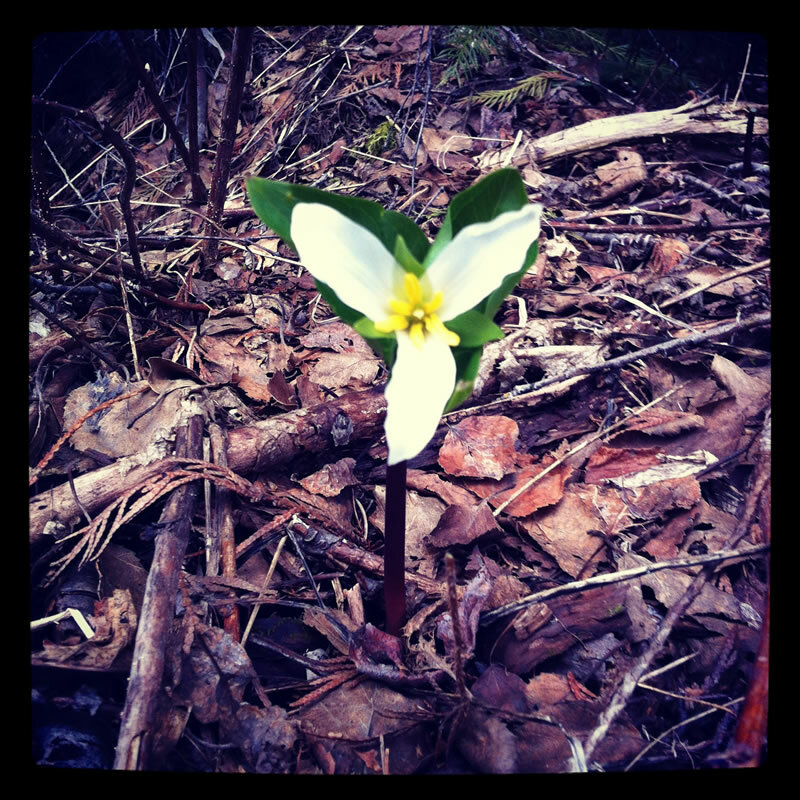 The trilliums are blooming in the woods around Fernie now…happy spring from everyone at Trillium Day Spa! Looking for a full-service Fernie spa with a convenient downtown location? Then you’ve come to the right place. Trillium Day Spa has recently moved to 2nd Avenue to serve you better. Think of us for an organic facial, relaxation massage, natural body treatments, manicures and waxing (specializing in Brazilians). Our new location has a fresh new look with amazing views of the Three Sisters and also boasts a much quieter space to relax and enjoy your treatments. You’ll find our spa in downtown Fernie at 632 2nd Avenue (above Freshies). Our phone number remains the same (250-423-7774) so please call us now to book your upcoming appointments. We look forward to pampering you soon!